We value our traditional, craft-based roots and today unite them with modern company values. The highest possible quality and precision in view of constantly development in accordance with the requirements of our customers and the demands of our time - this has always been our greatest priority. As a family company, sustainable growth, long-term success and a passion for what we do are all very close to our hearts. We are particularly proud to develop constantly the ideas and visions of the company founder Sebastian Mayer and to continue this in the third generation. Our products are characterised by our considerable knowledge, technology and expertise, but also by a large dose of passion, something our customers appreciate highly. Our actions are always designed to ensure that we develop the optimum packaging solution for our customers, and with our expertise, make a contribution to their success. 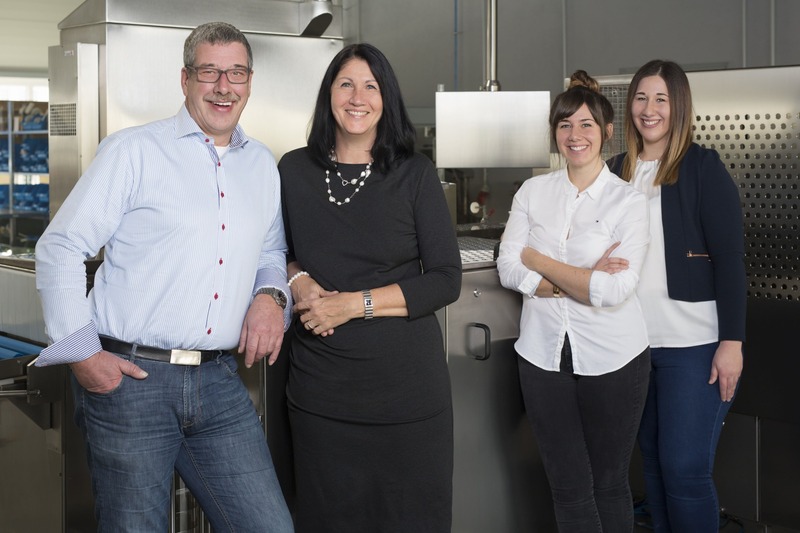 The constant optimisation of products and innovation of our packaging machines coupled with more than 40 years of experience in the vacuum packaging sector means that we are always able to more than meet the expectations of our customers. We are open to new approaches which helps us to quickly and flexibly find solutions for the varying requirements of our customers. In contract manufacturing we are constantly and daily looking for the way in which to provide the best possible service in view of customer satisfaction, deadlines and competitiveness. It is the passion for craftsmanship that constantly drives us to supply the highest possible quality and precision even down to the smallest of details.